Having finished our study of the Hebrew Scriptures, we now turn our attention to the New Testament Gospels. Through the incarnation of Jesus Christ, humanity is given the opportunity to see and hear the heart of God. Jesus teaches us how to live, love, learn, listen and lead with integrity and intentionality. No one’s life has had a greater impact on the course of human history than his. 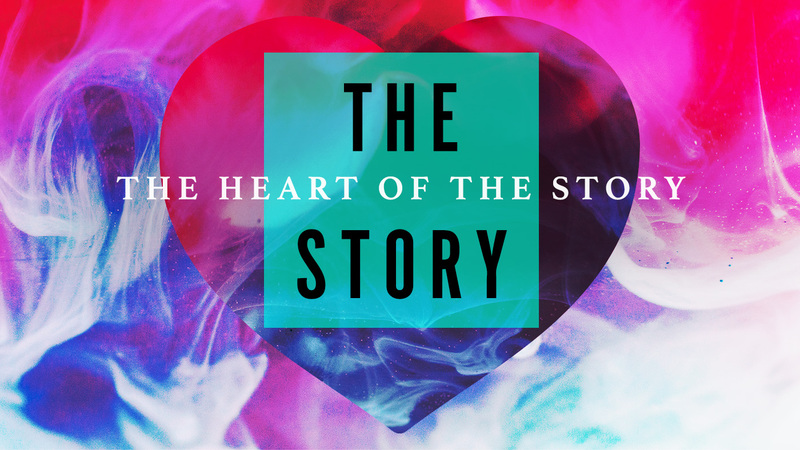 Jesus is the heart of the story and the beat of our hearts. 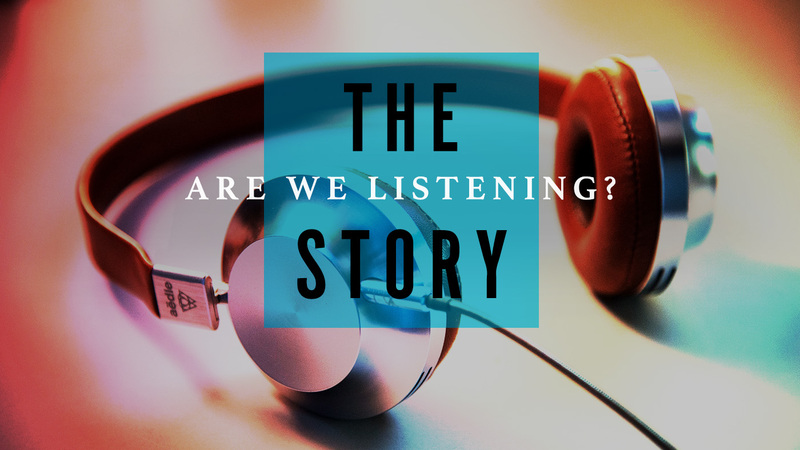 The Story: Are We Listening? 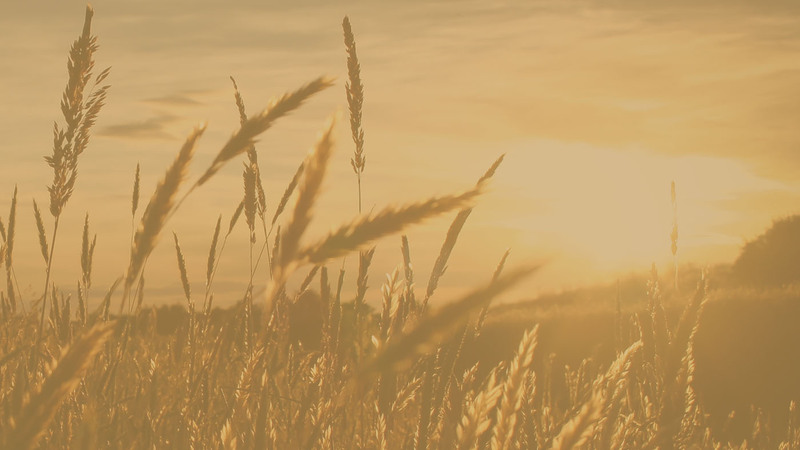 Throughout the Hebrew Bible, we’ve read about the doubts, temptations, mistakes and violence of God’s people, followed by the forgiveness God inevitably grants them. It has begun to feel like an endless cycle; a playlist on repeat. Here’s the thing: we continue to select the same songs today! Why is it so hard for us to change our ways? Join us for a new sermon miniseries, Are We Listening?, as we consider how different life might sound if we tune our ears to the will of God. 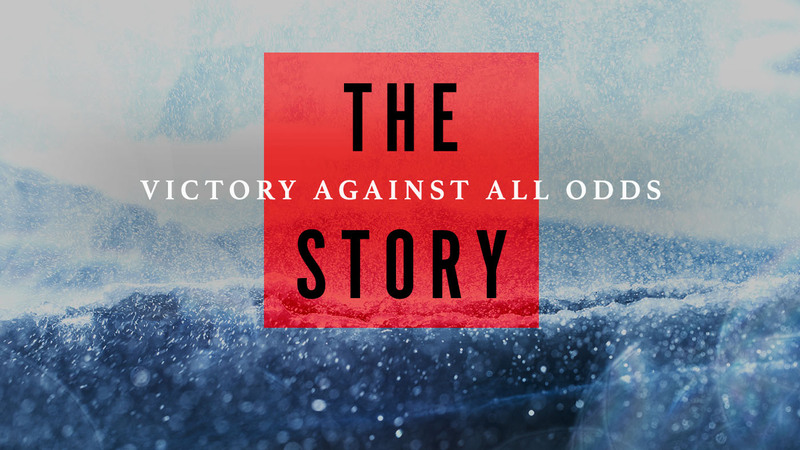 In our journey through The Story thus far, we’ve seen how the people of God found hope in the midst of dark times and victory when they never thought it possible, but we’ve also witnessed them challenge God, forget their faith and turn to war and destruction. It may be fair to say that God’s people have always had a few things in common: pain, questions and joy—sometimes all at the same time. Another piece of the human condition that we all share is the hunger for more—more money, more power, bigger house…. At times, and after trying unsuccessfully to satiate our hungers, we may even wonder if it’s possible to be truly satisfied. 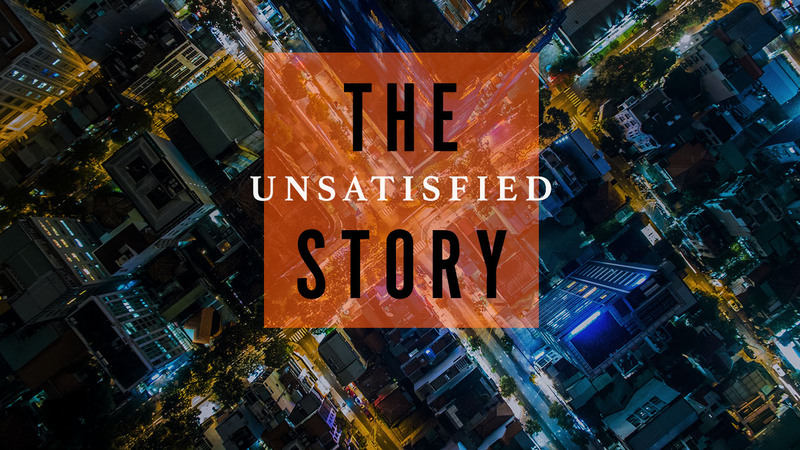 Join us for our new sermon series, Unsatisfied, as we explore the truth about what really satisfies the human heart and soul. Sermons prepared and delivered by guest speakers. What might Jesus’ birth have been like and what could his birthday celebration look like today? As you prepare for the coming of Christ and the new life he offers this Christmas, we invite you into a time of preparation and celebration. Join us as we prepare Birthday Bags for the local food shelf to help others celebrate their birthdays. And while you’re at it, why not make time in your own life to truly honor the one birthday that changed and continues to change everything? Let’s get ready to celebrate the most important birthday in all of history! 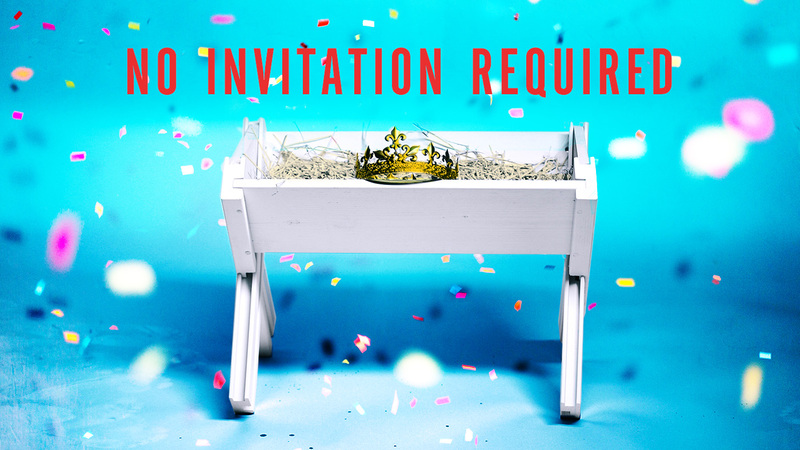 This is one birthday party with no invitation required. Have you ever been the last one picked, felt like life chewed you up and swallowed you whole for breakfast, or even hit rock bottom? Life doesn’t always go as planned, and biblical stories of divine intervention may seem far-reaching when compared with our own experiences. But if the God of the Hebrew Bible is the same God that we believe in today, might victory be possible for us??? Darkness: the space ridden with tension, uncertainty and that which is unknown. The earliest Bible stories tell us that God's people have known darkness from the beginning. Each of us has gone through difficult times and none of us has all the answers. But let us not forget that God lives in the light and dwells in the dark. God even created the separation of light from darkness. What if truth and purpose can be found in the dark? 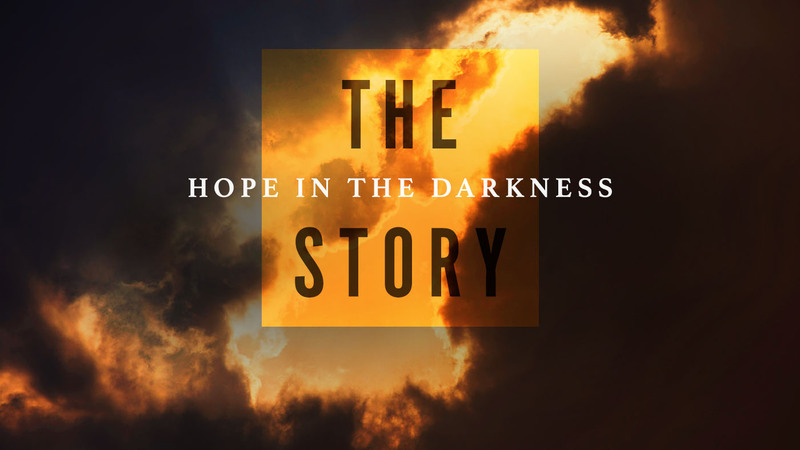 Join us as we seek out the hope that always accompanies darkness in the story of God. Stand alone sermons are messages that are not part of a specific sermon series. Most of us grew up watching Mister Rogers’ Neighborhood or watched along as our children or even grandchildren did. He treated all people with genuine care and respect on and off camera, and was careful to tell his viewers that they were special during every episode. His television show offered a significant ministry to children that focused on basic principles of the Christian faith: forgiveness, kindness, compassion and respect. 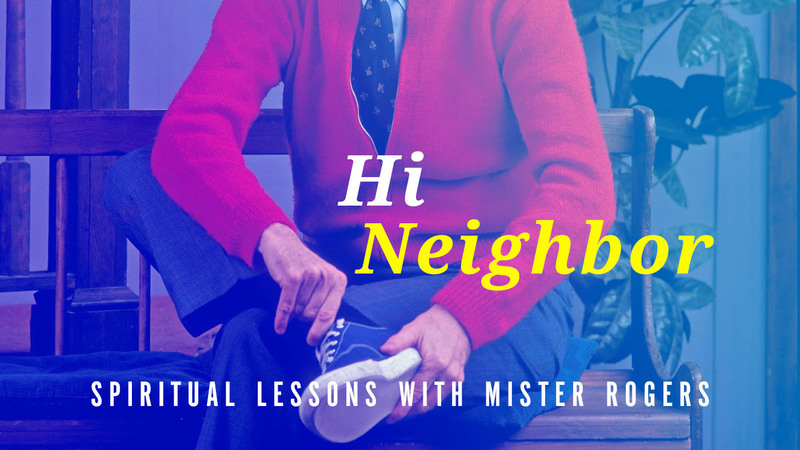 Hop aboard the proverbial trolley and join us for a ride through the neighborhood as we delve further into the spirituality of Fred Rogers as it intersects with the teachings of Jesus. Prayer. Why is this 6-letter word so comforting and yet so intimidating at the same time? Why and how do you pray? Does prayer change things? Does prayer change God? If God knows our every prayer before we even speak it, what is the purpose of prayer? 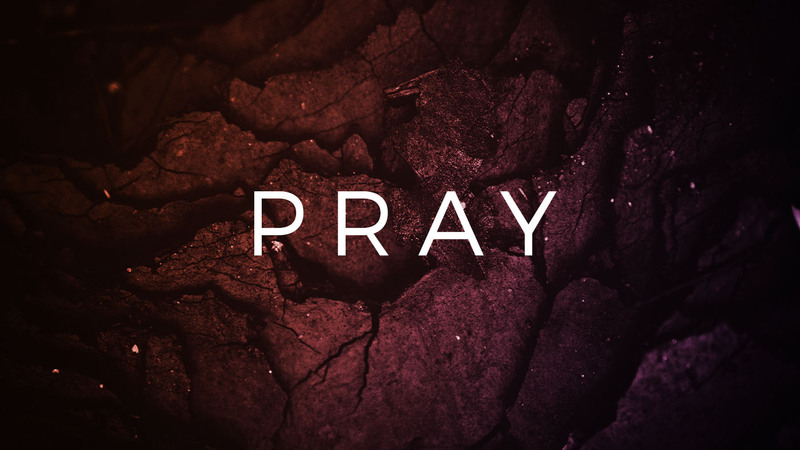 Join us for a new series on prayer as we wrestle with these and other important questions, discover what the Bible says about prayer and learn new ways to connect with God in prayer. If all of life is a show, what is your role? Do you put on an act? Are you more of a spectator in your own life? Jesus captured people's attention. He knew how to draw a crowd and his ministry changed lives. 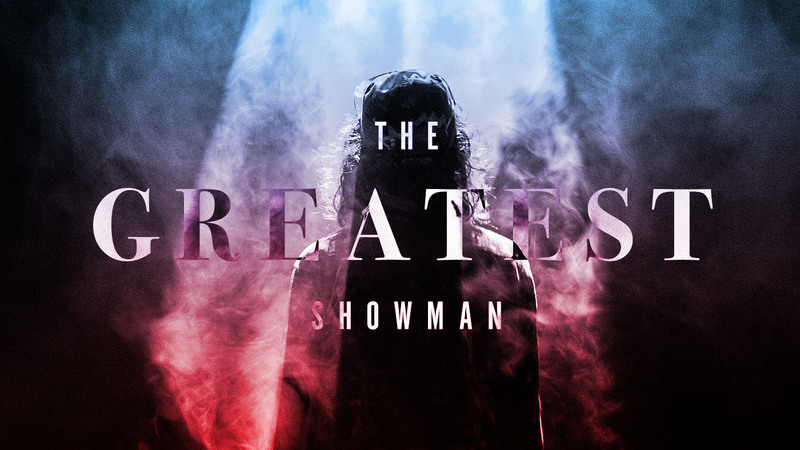 Come and discover what Scripture has to say about living the greatest show and learning from the greatest showman the world has ever known.